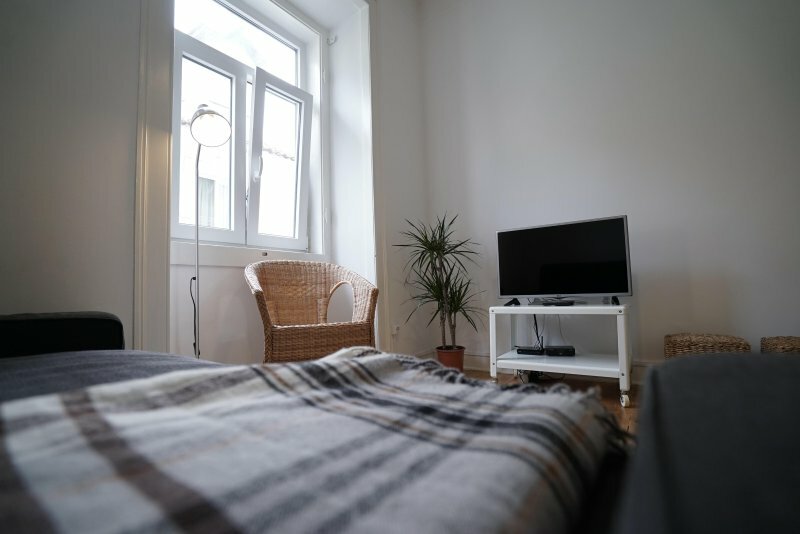 It was a nice apartment with everything we needed. Not suited for those who can't manage lots of stairs. 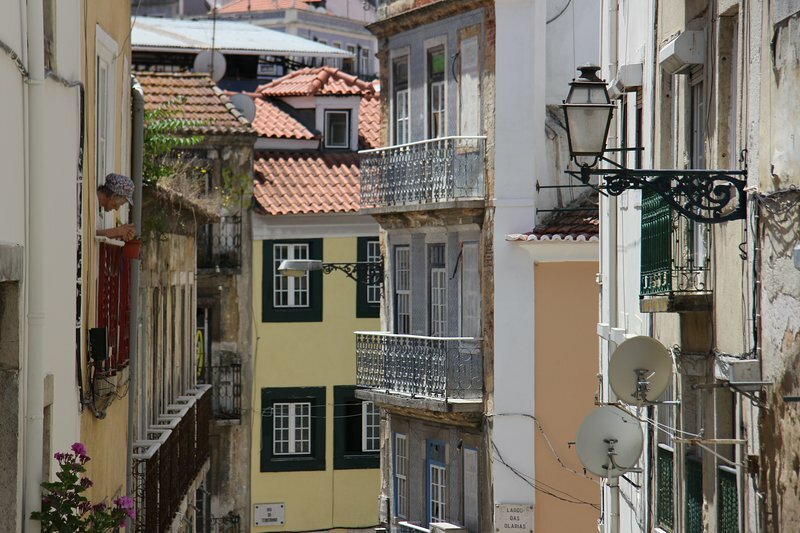 Mouraria is one of the most traditional neighbourhoods in Lisbon. 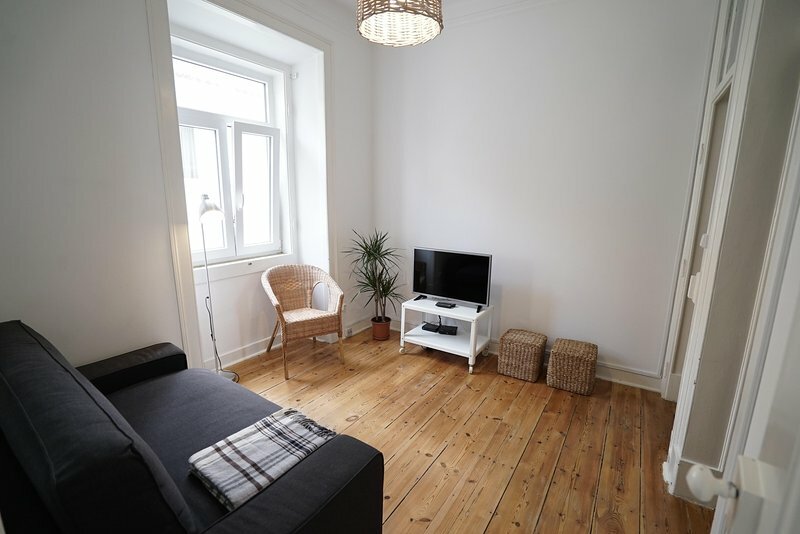 Located in one of the city hills, right in the heart of old town. The combination between traditional and multicultural gives Mouraria a unique atmosphere.